WRR 101.9 For Life finally honors the Filipino artists in the music industry with the first WAKI OPM Music Awards. 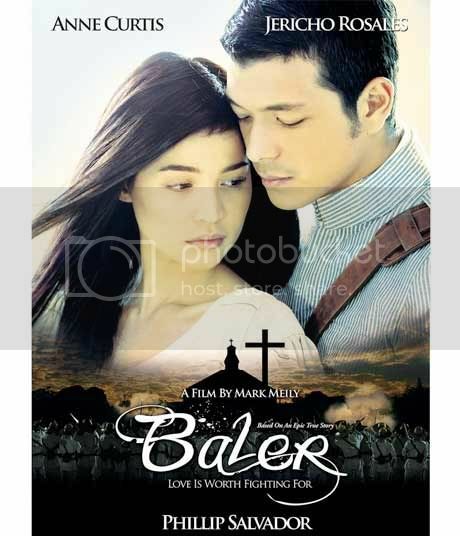 This one gears toward awarding 100% Pinoy creations and those revival songs, Tagalog translated versions and such were disqualified in the nominations. The first WAKI OPM Music Awards was celebrated last Saturday, April 25 at the SM Mall of Asia Music Hall. ABS-CBN’s FM Radio station, WRR 101.9 For Life has spearheaded and will honor the Filipino artists in the music industry with the first WAKI OPM Music Awards. It gears toward awarding 100% Pinoy creations and those revival songs, Tagalog translated versions and such were disqualified in the nominations. 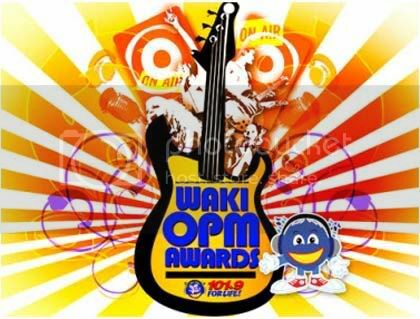 The WAKI OPM Music Awards 2009 will be on April 25, 4PM to 7PM at the SM Mall of Asia Music Hall. The Philippine International Cosmetologist Association (PICA) in collaboration with the Premier Events Plus Group, Inc., is holding the Cosmetology 2009: Beauty, Wellness & Trends at the SMX Convention Center, Mall of Asia this day February 26 till the 28th. This event will feature a fabulous Fashion Fair and Runway Show. An awards night will also take place here for the 1st Touche of Excellence Awards competition held last January 26 at The Arena in San Juan City. Aga Muhlach, Gary Valenciano, Judy Ann Santos and Pops Fernandez would grace the ceremony as award giving celebrities. Top fashion and beauty experts will conduct seminars and workshops. Aside from the latest trends on hair care, nail care, cosmetics, aromatherapy, massagers, gym equipment, health and fitness stuffs, you’ll be seeing some spectacular display of creations and masterpiece from some of the featured artists. This two shares to you the irony of things with Frannie Villanueva’s ‘EXTENSION QUEEN’ and Lawrence Leuterio’s ‘BALD & BEAUTIFUL’ as a timeless Madonna & Child-inspired creation.